About this time of year, I like to make a list of newly released books to read during the cold winter months. There are so many new and interesting authors releasing new works each year that a check list makes it more likely I will read some of them. The problem is my P/R ratio: purchased-to-read-book ratio. Out of the many interesting books we all buy each year, we only end up reading some of them. Not counting travel or cookbooks, my Amazon.com order history tells me I have bought 51 books in 2017, but I have read just 21 of them. My P/R ratio is 2.43. I plan to fix that. My usual run of new books for winter will appear next month; today, I went to my own bookshelf, and picked 10 missed opportunities. These are either unread, unfinished or worthy of a re-read. • “Poor Charlie’s Almanac“: Peter Kaufman. 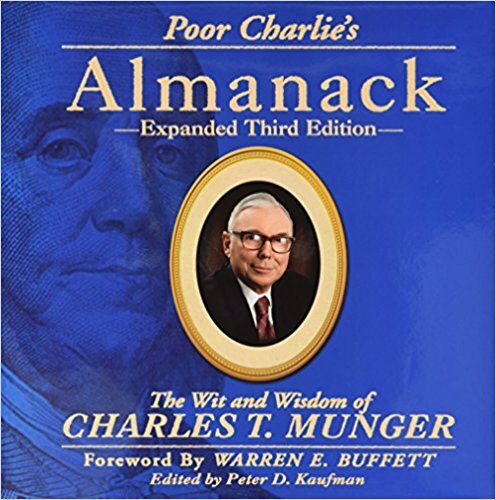 Now in its third edition, this 548-page illustrated book is an encyclopedic collection of the wit and wisdom of Charles Munger, Warren Buffett’s 93-year-old partner. Munger advocates three practices: read deeply, understand diversification and invert ideas as a way to test them. 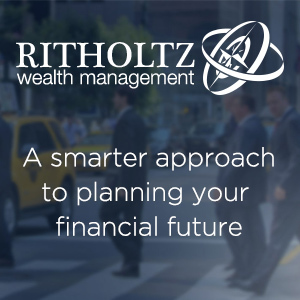 His words are as down to earth as any spoken by one of the world’s most successful investors. 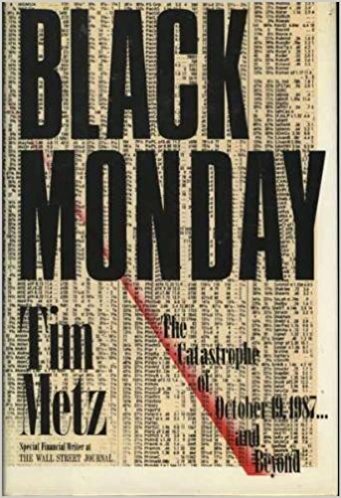 • “Black Monday: The Catastrophe of October 19, 1987“: Tim Metz. 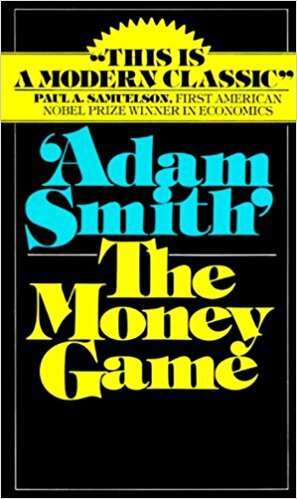 With a new book out on the 1987 crash, I thought it timely to remind readers of the seminal book on the topic. Metz’s version is meticulously reported, a colorful cast of characters, filled with an insightful understanding of what went wrong. I found it while I was in the midst of researching other work — and it was a pleasure to read. 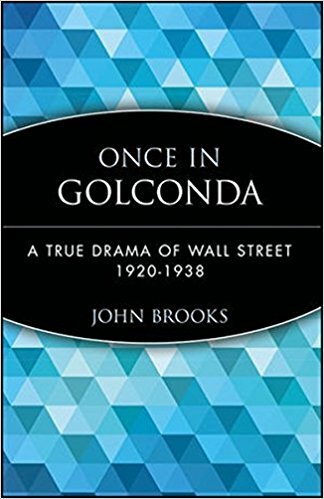 • “Once in Golconda: A True Drama of Wall Street 1920-1938“: John Brooks. 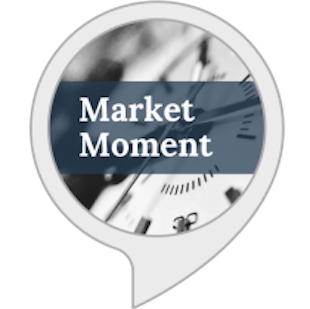 How can you not be intrigued by a book that promises to “bring to vivid life all the ruthlessness, greed, derring-do, and reckless euphoria of the ’20s bull market, the desperation of the days leading up to the crash of 1929, and the bitterness of the years that followed”? Sign me up. 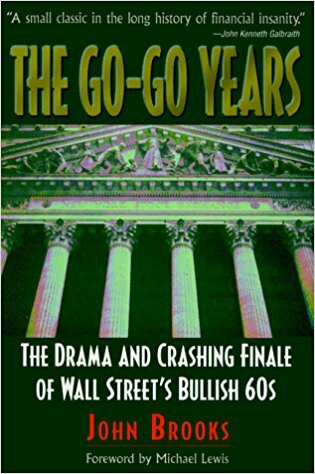 • “The Go-Go Years: The Drama and Crashing Finale of Wall Street’s Bullish 60s“: Also by John Brooks: Once markets recovered from the 1920s crash, the Great Depression and World War II, they began a 20-year climb up to the 1929 peak and then far beyond it. Who better to tell the tale with wit and insight than Brooks? 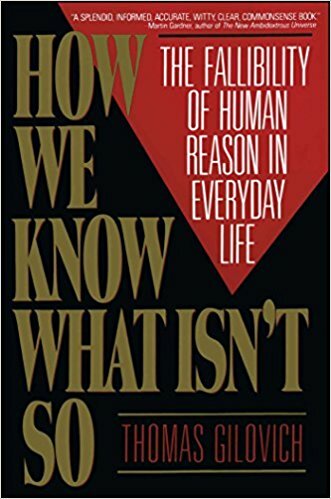 • “How We Know What Isn’t So: The Fallibility of Human Reason in Everyday Life“: Thomas Gilovich. 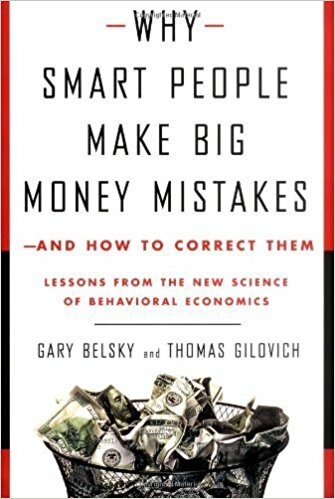 I credit Gillovich’s 1991 book with starting me down the rabbit hole of behavioral economics. As a New York Times review reveals, Gilovich identified the fallacy of the hot hand, explained how we are easily fooled by randomness and made numerous behavioral observations in book form before just about anyone else. 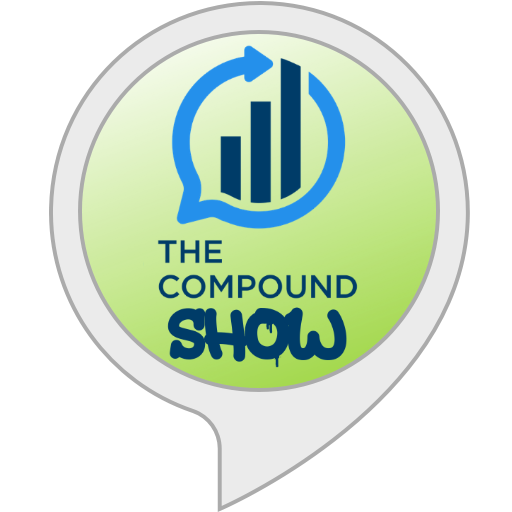 To see how this manifests itself in the investing world, check out his 1999 book, “Why Smart People Make Big Money Mistakes–and How to Correct Them; “Lessons from the New Science of Behavioral Economics“(co-authored with Gary Belsky). 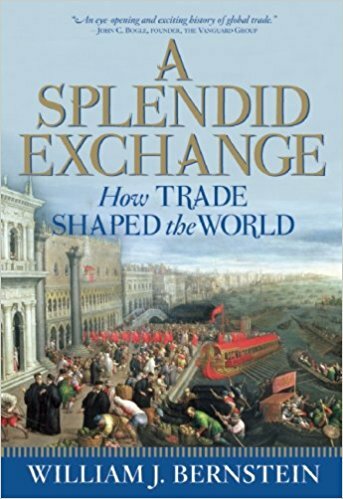 • “Against the Gods: The Remarkable Story of Risk“: Peter L. Bernstein. This favorite of mine is a study of the human effort to understand and judge risk. 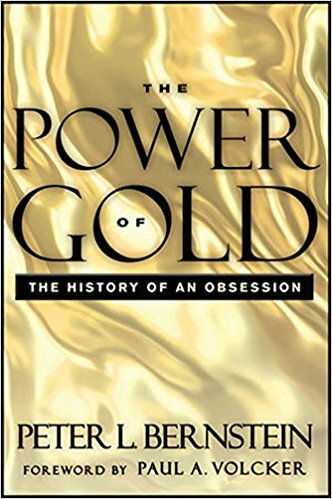 But I never read his “The Power of Gold: The History of an Obsession,” which is on my short list for this winter. 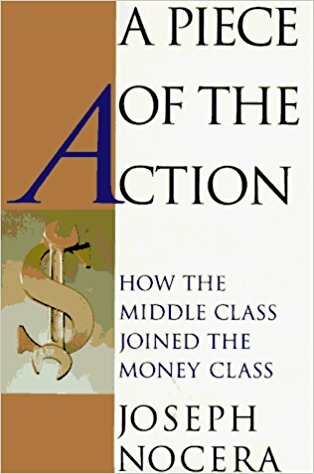 • “A Piece of the Action : How the Middle Class Joined the Money Class:” Joseph Nocera. 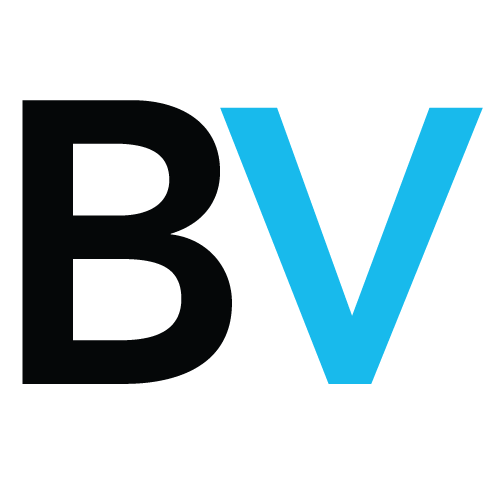 Back when he was a columnist for GQ, my Bloomberg View colleague wrote about how the financial habits of middle-class Americans where changing. The boomer generation didn’t feel the same about thrift and risk aversion as their depression-era parents did. As wages stagnated in the face of rising inflation, they took on debt — much more debt than their parents ever would. • “When Genius Failed: The Rise and Fall of Long-Term Capital Management:” Roger Lowenstein. The book that almost in passing explains why the financial crisis of 2008-09 was all but inevitable. This is one of my favorites, and a quick re-read.